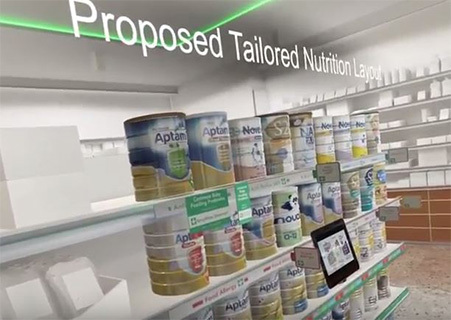 Tailored Nutrition is a highly complex category both for customers & shoppers to navigate. 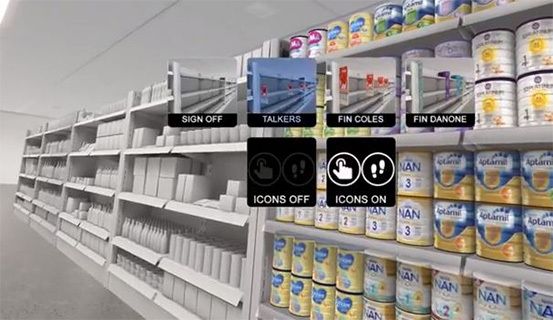 So we built a Collaborative Design Platform in VR to work side by side with retailers to formulate a new design for the category which could be tailored live. 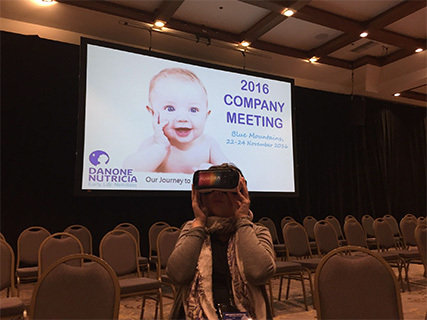 Incorporating POGs, Data & Insights to showcase the first 1,000 Days from Pregnancy to Toddler age to demystify the shopper journey through virtual reality. We have also built Terry White Pharmacies to showcase new store formats & designs. AURORA is passionate about working with companies to explore transformational technologies. 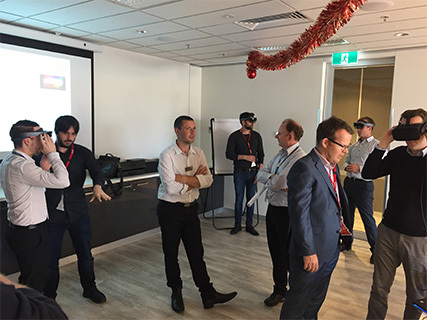 Book a VR/AR Discovery Session today!